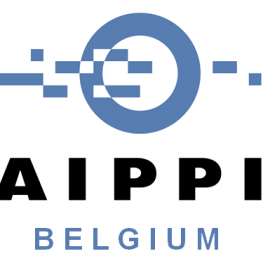 The AIPPI's (International Association for the Protection of Intellectual Property) Belgian group is organising a Meet IP on Thursday 5 October 2017 at 19h30. Professor and LCII member Bernard Vanbrabant will be speaking on the following topic: "IP meets parody – about the role of parody in copyright and trademark law." UPDATE: the slides of the presentation can be found here. 20h – 20h15: Introduction by Dominique Kaesmacher, president of AIPPI Belgian group. 20h15-20h45: IP meets parody – about the role of parody in copyright and trademark law by Bernard Vanbrabant. 20h45 – 23h: networking event. For more information, please contact: sarah.vandenbrande@curia.be.